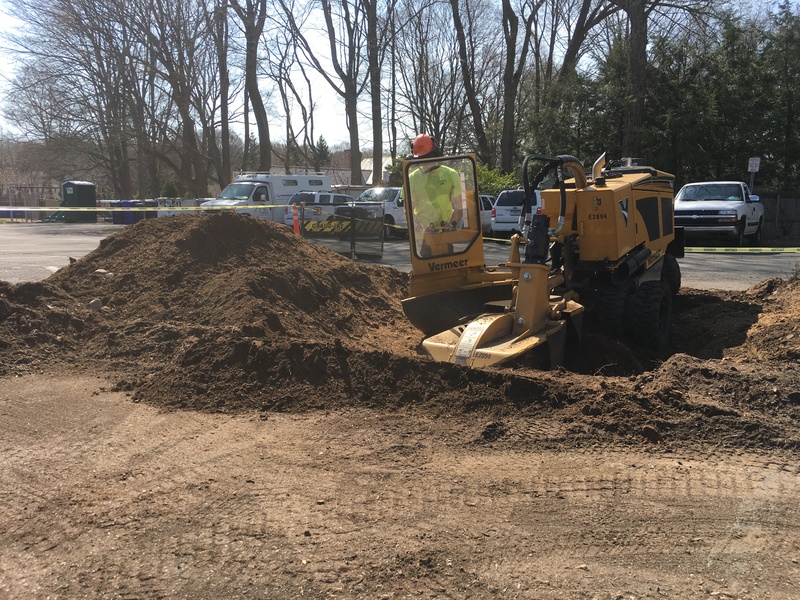 Grinding deep below the surface in Westport, CT so they can plant a new tree! 35 stumps in Darien, CT! The town removed the tree, so we took care of the stump!